Happened again. Opened ebay just to take a look and didn't get more than a few listings down before finding, and bidding, on a Charatan. Bet it smokes nice and since I won it the price was definitely right but damn if I'm not doing a bad job at paring down. Maybe I'll list some things here. 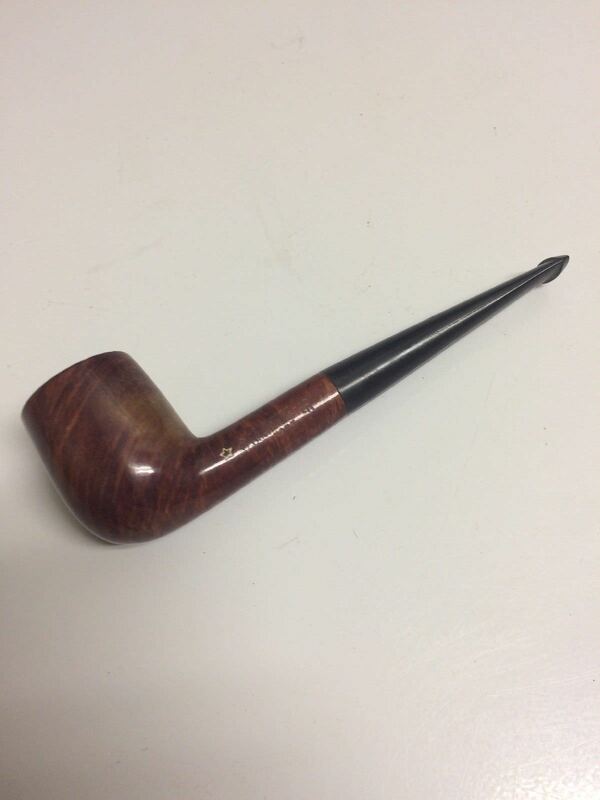 Not a purchase, but obtained this immaculate Grabow Viscount in trade from @Kevin Keith. In incredible shape, with a generous bowl. Looking forward to giving it a try! And it only took it a week and a day to get there! lol. 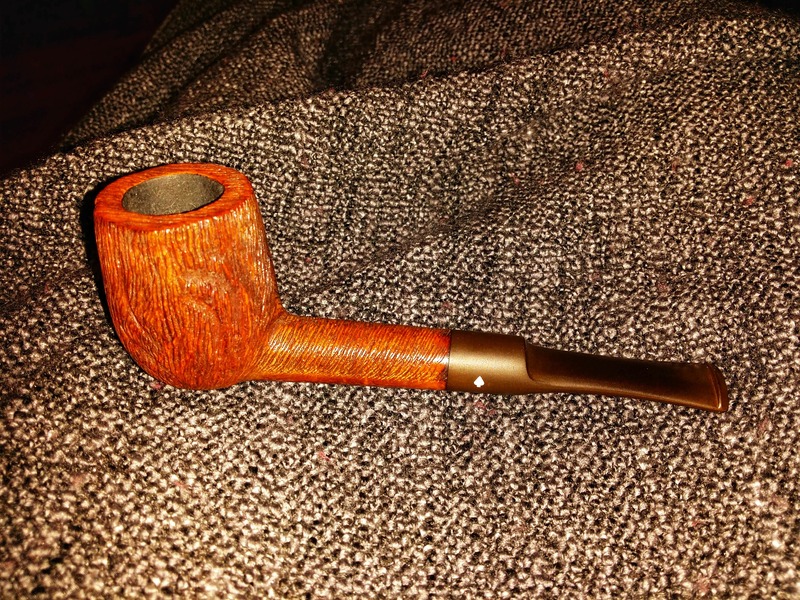 I think those double carved pipes are my favorites as far as looks go. I love the way it feels in my hand. I love them too. I don't think I've ever seen one like that, with the lighter finish. All the ones I see around (and have) are always dark. Yep, that one is a blondie. The double carved is a rockin' finish. Very nice . . .
Well, Mike, I liked looking at yours so much I picked up a similar style on the 'bay for myself. 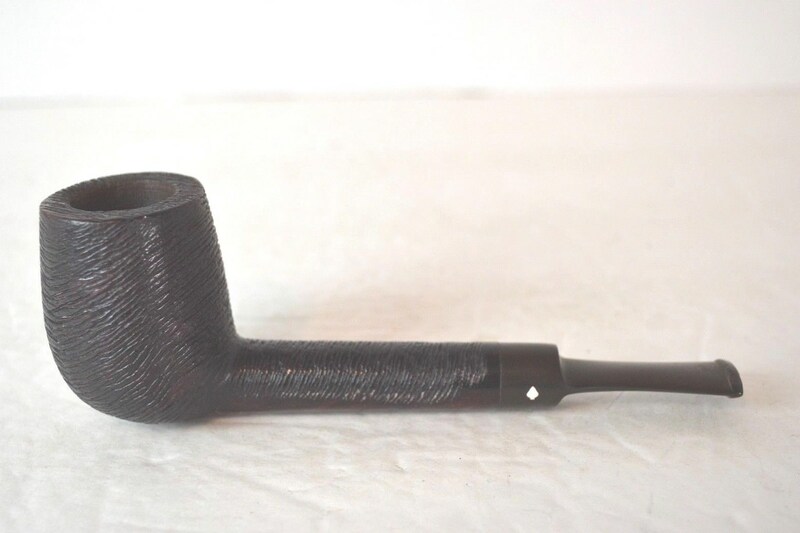 This is the darker stained Dr. Grabow 'Starfire' version, but I like it the same. Probably needs a good buffing, but I'm looking forward to putting some smoke through it.